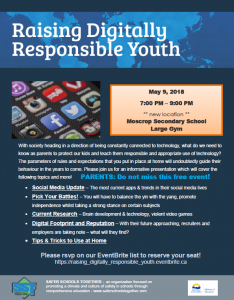 PARENTS: Do not miss this free event!  Digital Footprint and Reputation – With their future approaching, recruiters and employers are taking note – what will they find? 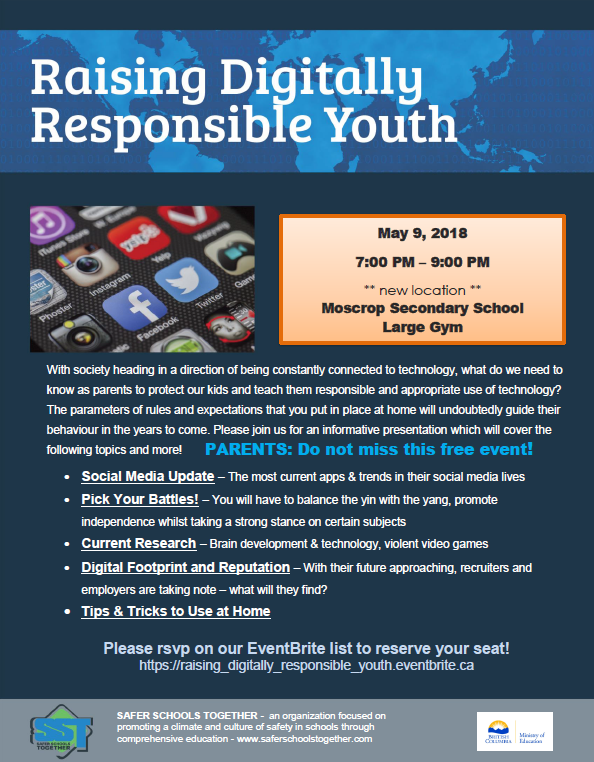 Please rsvp on our EventBrite list to reserve your seat!